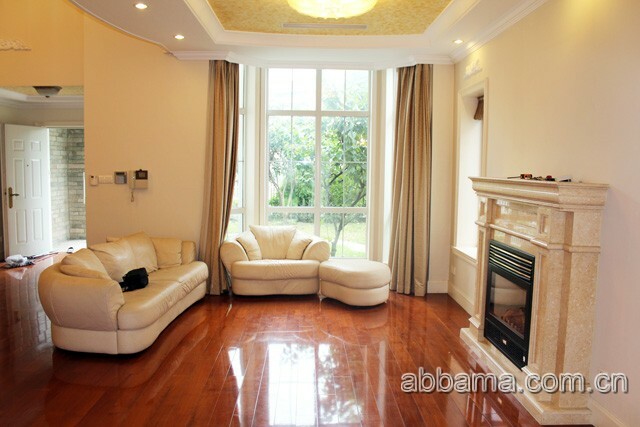 Lane 1801 Kangqiao Road/Luoshan Road,Pudong,Shanghai.close to Brithish international school. 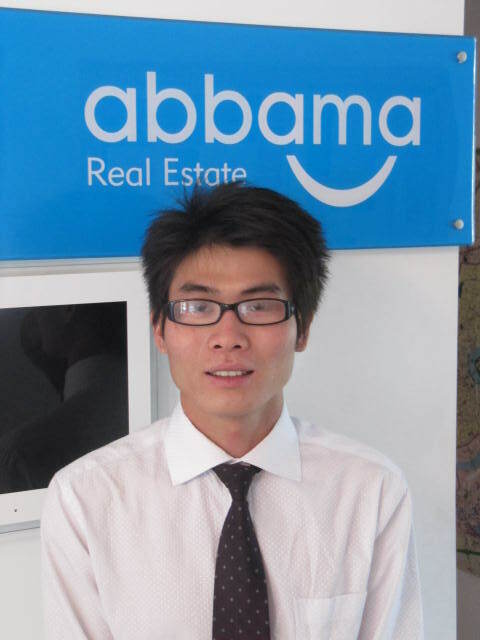 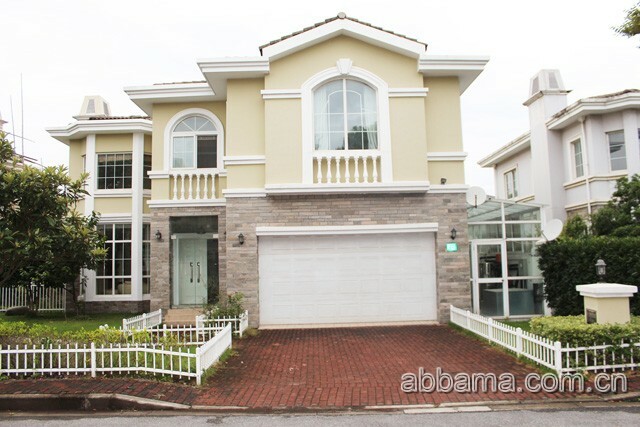 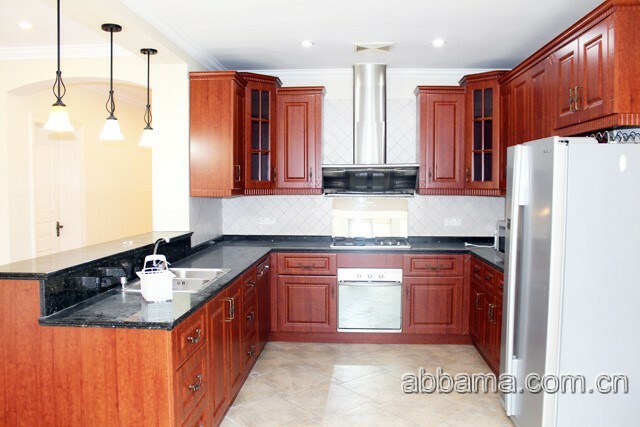 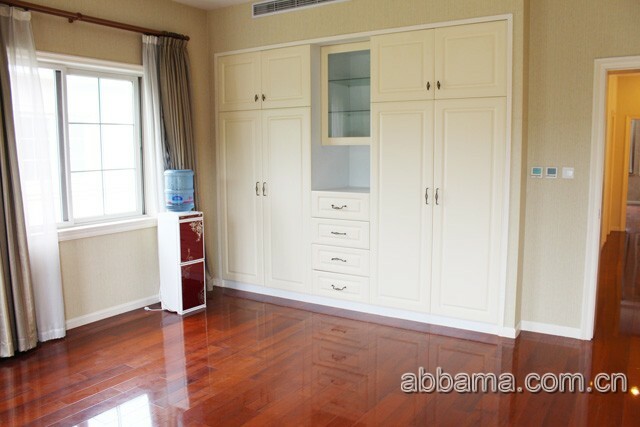 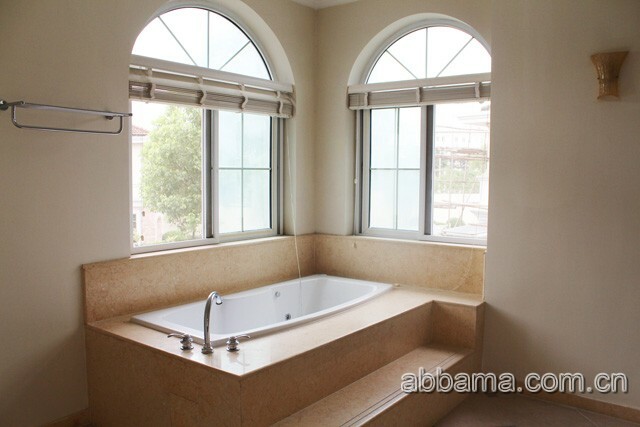 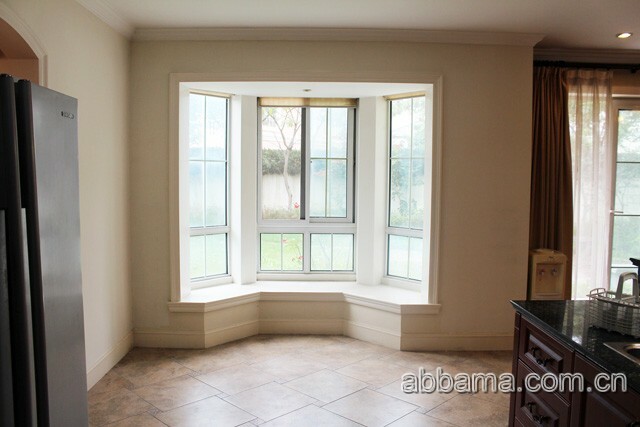 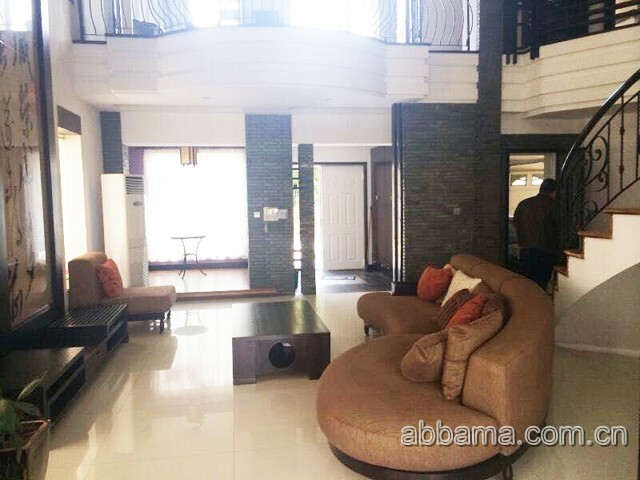 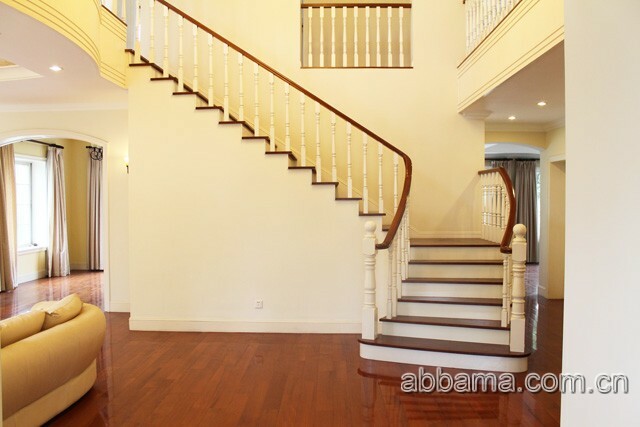 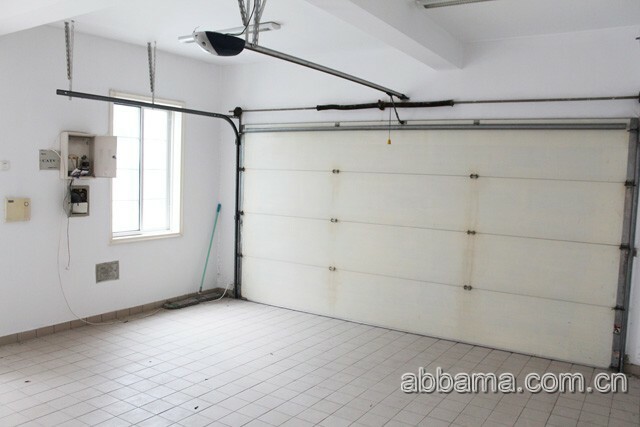 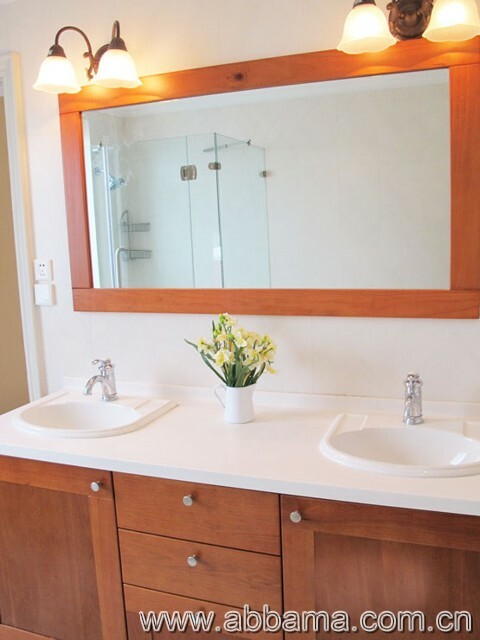 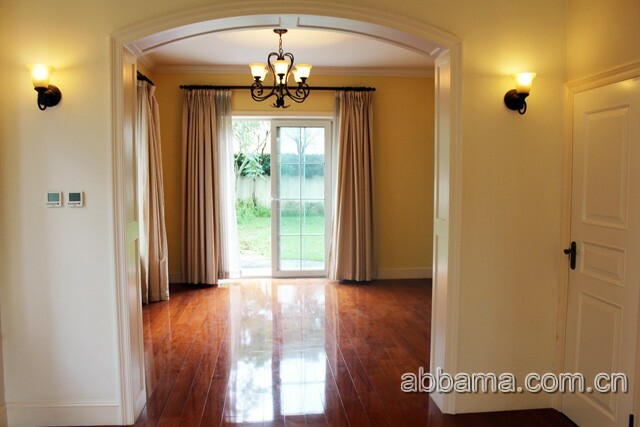 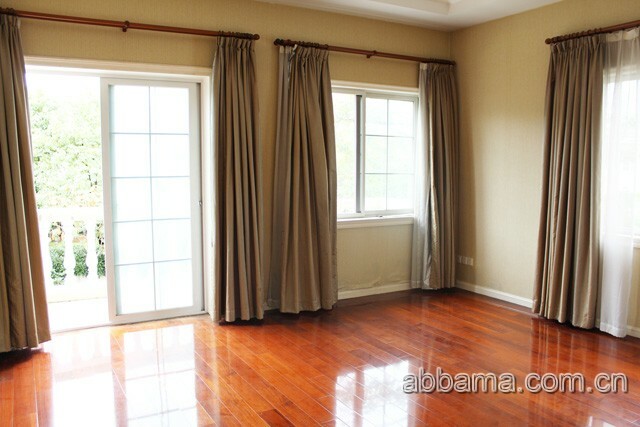 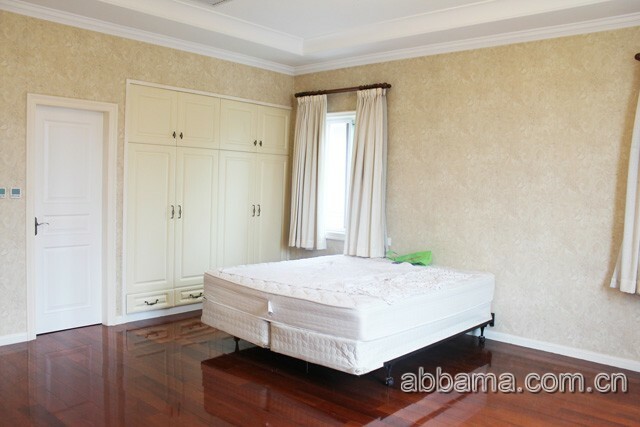 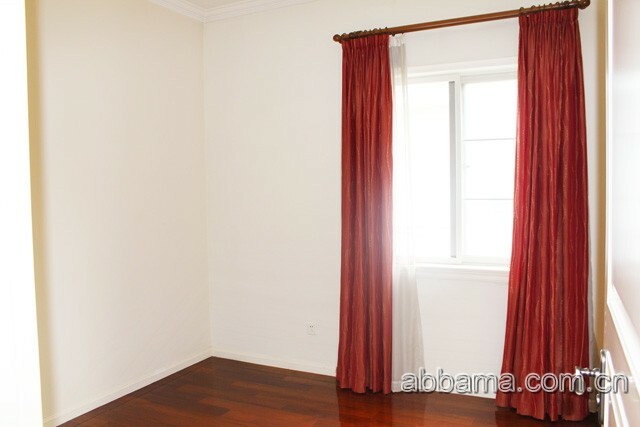 Luoshan Oasis Villa features big bedrooms, living rooms, kitchens and bathrooms. 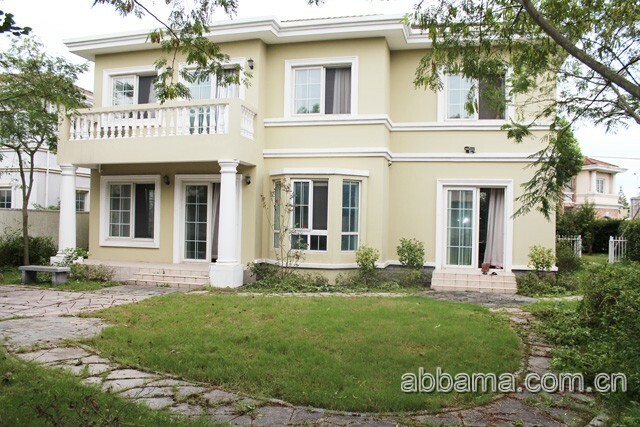 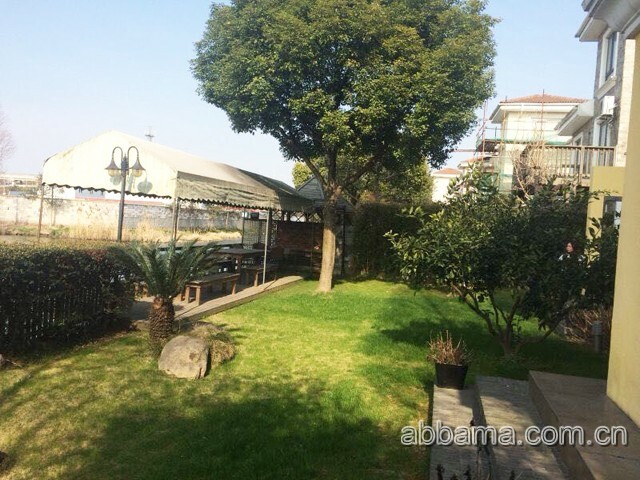 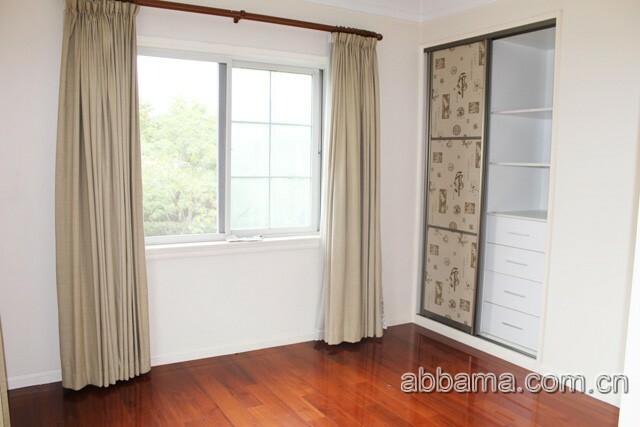 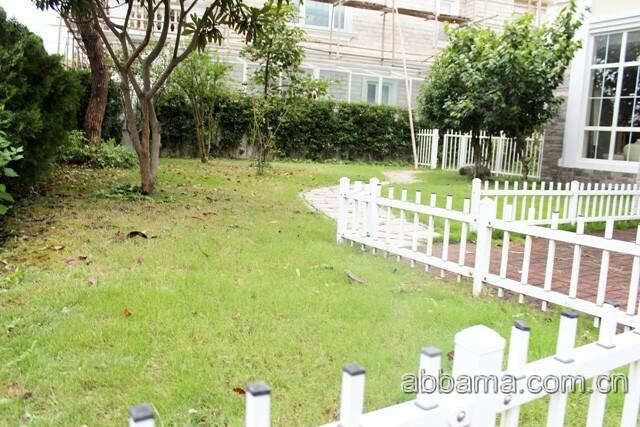 It has nice view of a lake and green gardens in quiet and romantic surroundings. 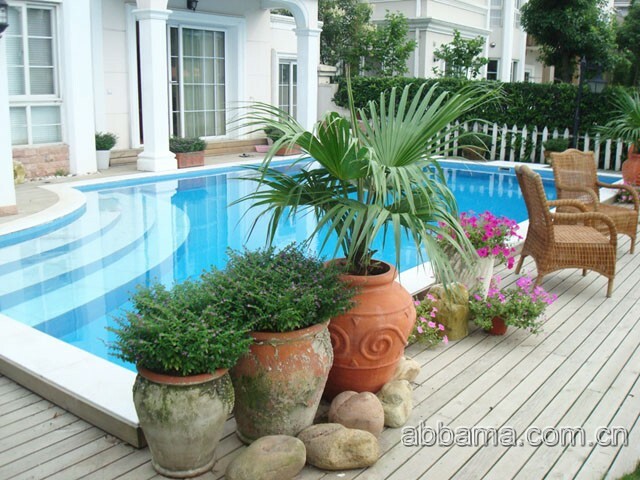 All villas have private gardens facing an artificial lake. 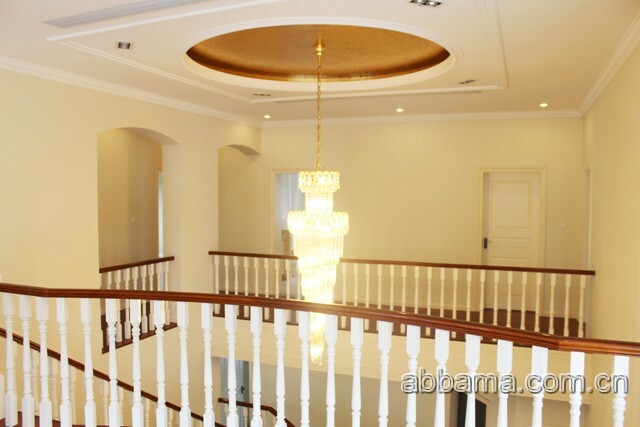 All houses belong to individual landlords, so the decorations of all houses vary. 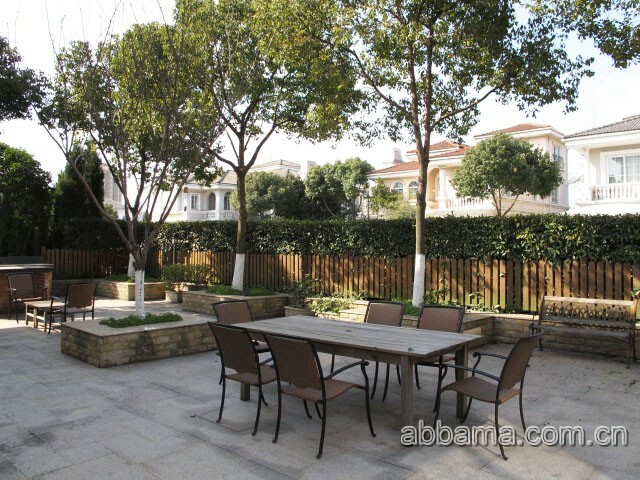 European style, open kitchen, well managed.it is located in between Highways Middle Ring and Outer Ring A20 (north of Jiangqiao College).